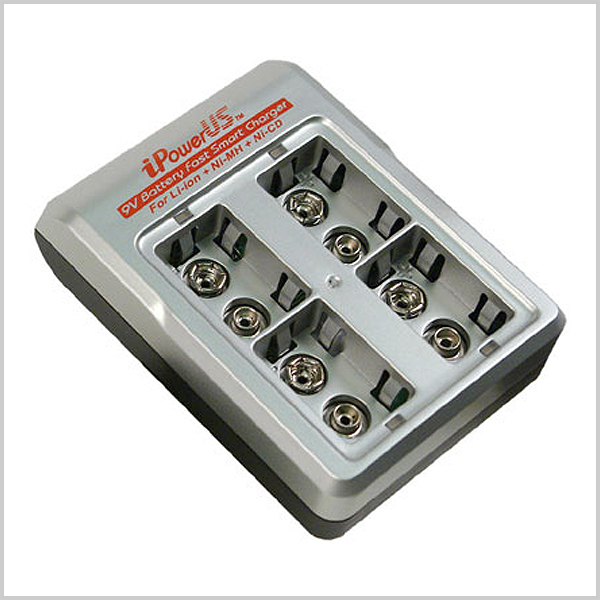 This iPower 4 Bay charger will charge your Lithium 9V batteries simultaneously, in super fast mode in 1 hour. 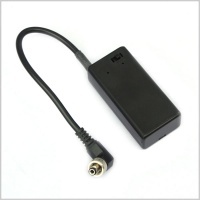 This charger includes Auto detection, Auto protection and Auto stop. Dual color LED displays red while charging and green when ready. 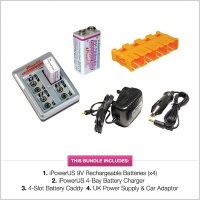 Comes with UK style power plug, 12vdc Car power charger (Cigarette style socket). 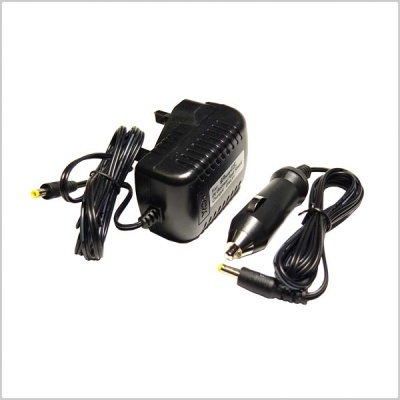 EU Style power plug also available, please ask for current price. 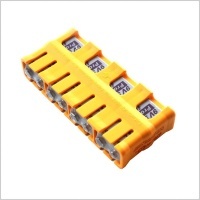 Warning make sure that the small switch on the side is always on Lithium setting and NOT NICAD.